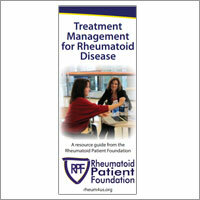 Below you will find a description of resources that we have available. 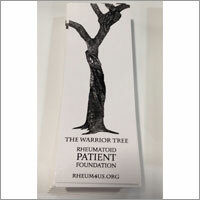 Members will receive samples of resources included in their membership kits. 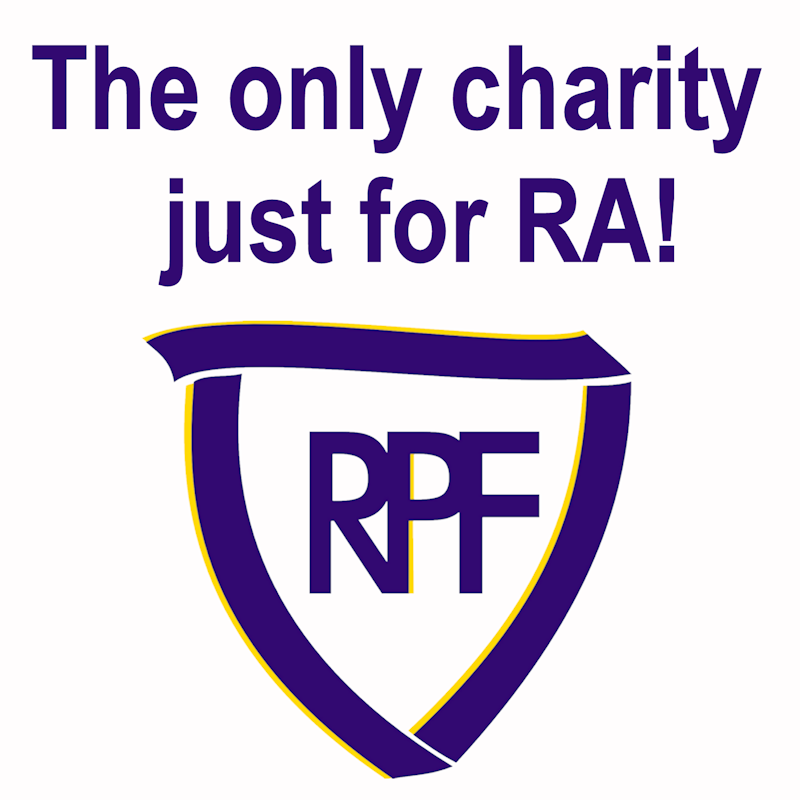 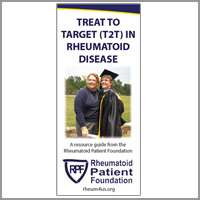 Larger quantities can be ordered via our Resources Request Form. 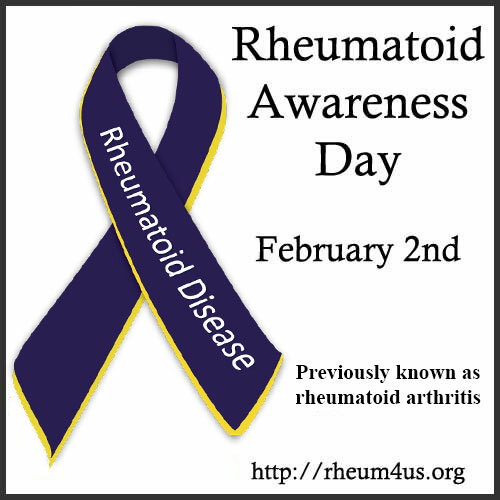 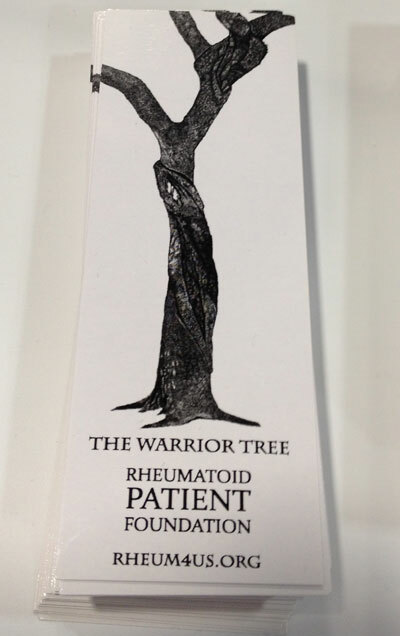 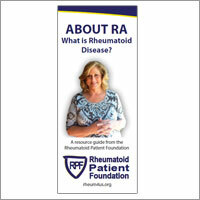 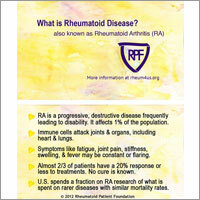 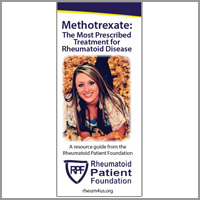 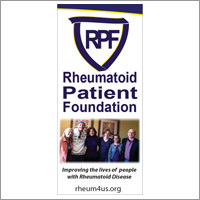 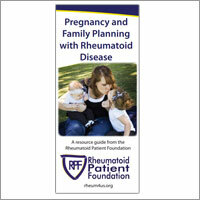 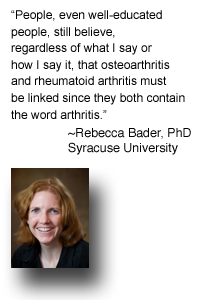 Quad-fold, informational brochure offering a broad overview of treatment options for RA.